E-mail is a service have the shape of electronic mail message with fixed format that accepted and sent over the internet network with certain rule. E-mail Server, or Mail Server is application that handle delivery process and acceptance of e-mail message. At this research built E-mail Server with web base client e-mail and E-mail Server system uses Linux Fedora 7 as the server operating system, with MTA (Mail Transfer Agent) qmail that recognized rely on have speed and high security level as the E-mail Server application and MUA (Mail User Agent) Squirrelmail as the web based client e-mail. MTA (Mail Transfer Agent) is E-mail Server application that used to handle delivery process and e-mail acceptance. Web base mail is web base client e-mail functioned as the link bridge between user and E-mail Server machine pass by web browser. In this research conducted assessment and data arrest with method of literature study at various of sources either from book or browsing in internet hits MTA qmail, MUA Squirrelmail, IMAP, Web Server Apache, and DNS Server BIND. In other hand also conducted observation method to E-mail Server system, and use experiment method till got result the most maximal. Intention of research this is the creation of a reliable E-mail Server system that can provide e-mail service for academic person at Sahid University of Surakarta with address http://mail.usahidsolo.ac.id, to support academic activity in Sahid University of Surakarta. Final conclusion from this research based on study analysis elegibility subyektif user in random sampling by using four assessment aspects, that is e-mail service helps study, easy e-mail service is understood, easy to operate e-mail service, and display aspect webmail. Can be concluded that the usage of E-mail Server for e-mail service in Sahid University of Surakarta is good. 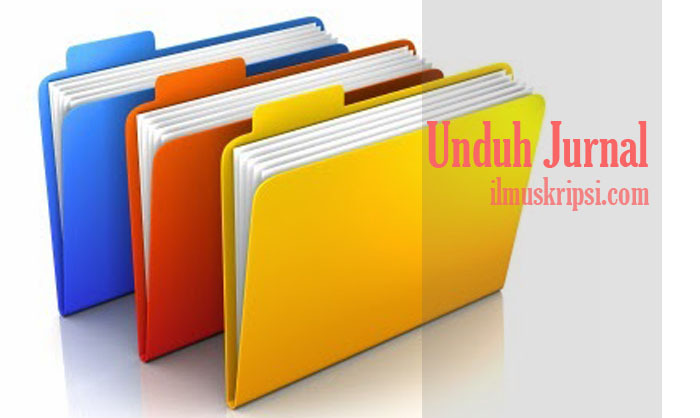 Setiap hari, jutaan pengguna internet mengirimkan puluhan juta pesan e-mail ke seluruh penjuru dunia, dan hampir semua perusahaan atau organisasi baik besar maupun kecil dan individu memiliki alamat e-mail. Saat ini e-mail sudah menjadi sarana komunikasi yang sangat luas dipakai. Hal ini terutama karena e-mail dapat digunakan untuk mengirim pesan secara lebih cepat daripada surat biasa, biayanya relatif lebih murah, mudah dikelola, dan mampu mentransmisikan berbagai format dokumen.